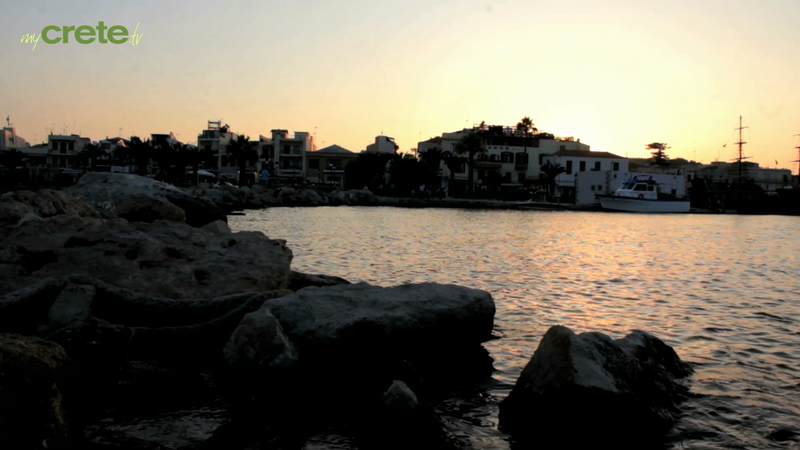 Rethymnon is a region peppered with historic sites and natural wonders. Descend into the spooky darkness of grotto-like caves; explore steep, lush gorges; and rest in the shade of lofty Mt Psiloritis, Crete’s highest peak. Visit enduring monasteries, Minoan tombs and Venetian strongholds. The eponymous capital of the province with a population of around 40.000, is Crete’s third largest town. Its main attraction is the Old Venetian – Ottoman quarter, with cobbled lanes, laden with shops, restaurants and bars. Rethymnon also has a long sandy beach which starts practically in the centre of the town and stretches eastward.There are two sides to Rethymnon,catering to two styles of tourism: the beach hotel strip, including the coastal villages of Perivolia, Platanias, Kambos, Skaleta and others; and the beautiful town of Rethymnon with the old part and its mixture of architecture and history, cultural influences and styles. The ‘jewel’ of the Rethymnon region is the Arkadi Monastery, standing on a dry plateau, a symbol of Greek resistance against the Ottomans. 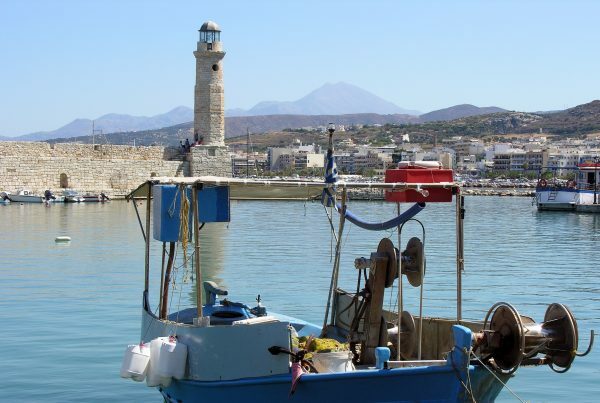 Bear in mind that Rethymnon is an ideal starting point if you want to explore the centre of Crete. 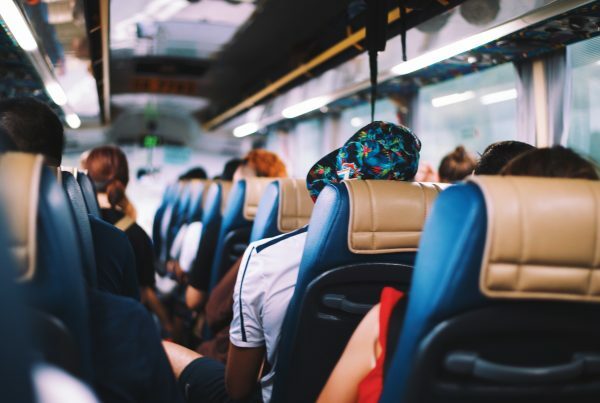 Also keep in mind that in the Rethymnon region, as in most other regions of Crete, there are splendid villas for rent, for the eclectic traveller.